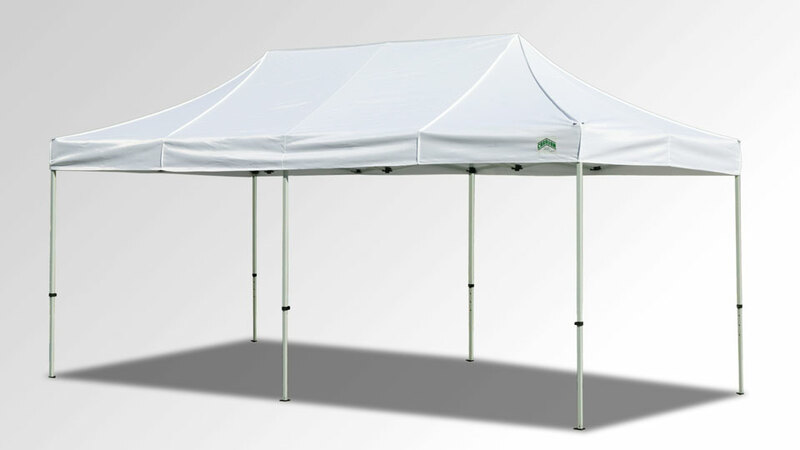 Canopy Tents are a light weight structure and GREAT for protection form the sun or light rain. 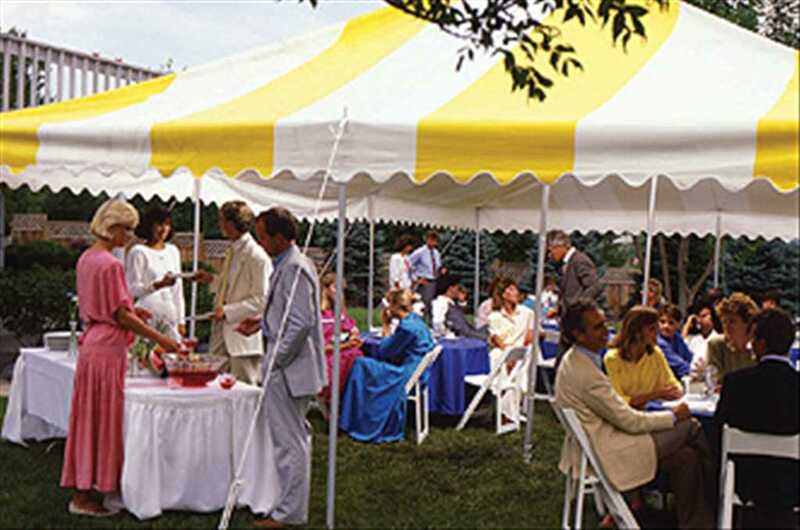 To protect your guests from the elements, add a side wall to your canopy rental. 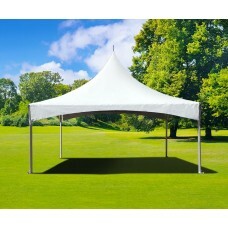 Canopies are to be installed and removed by you, the customer. 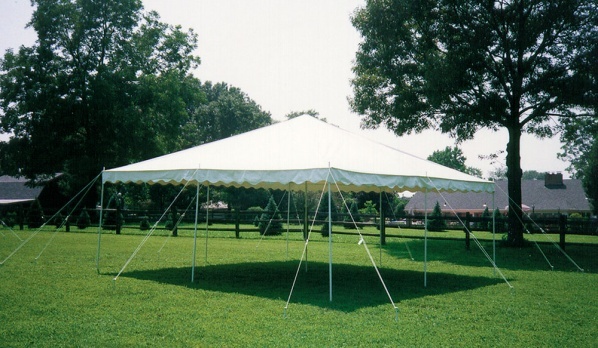 The only canopies capable of placement on asphalt or concrete are the 10×10 and 10×20 canopies. 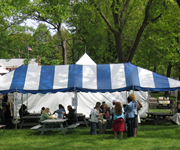 The following tents can only be installed by our specially trained staff. 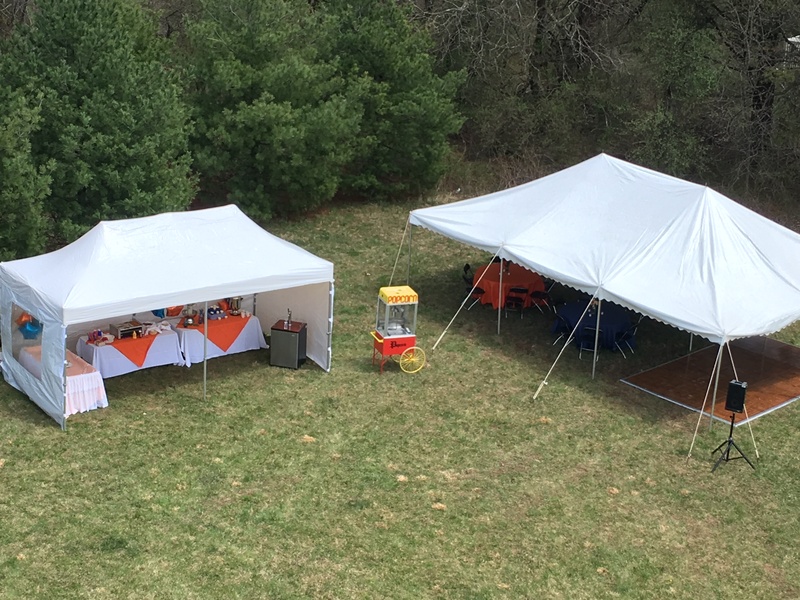 To ensure your satisfaction, our special event coordinator will inspect the site to confirm the quoted tent is the accurate size for your event location. 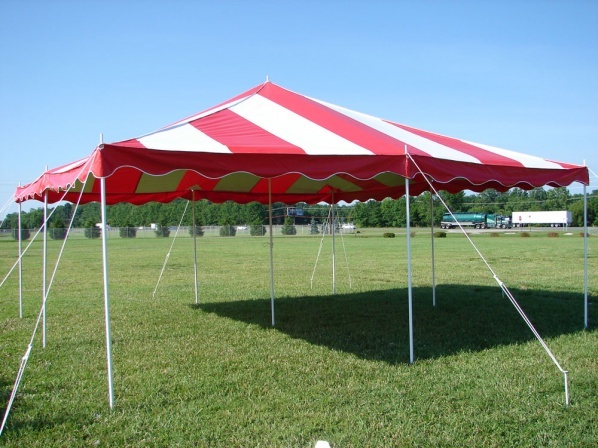 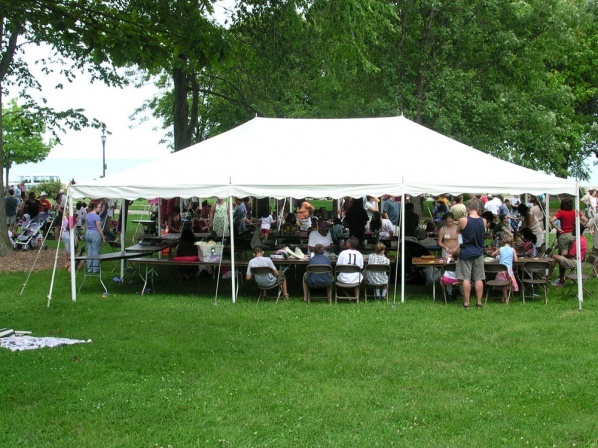 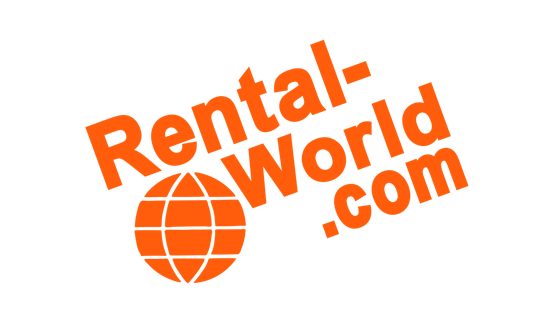 Frame Tent Rental: This free standing Tent features no center poles! 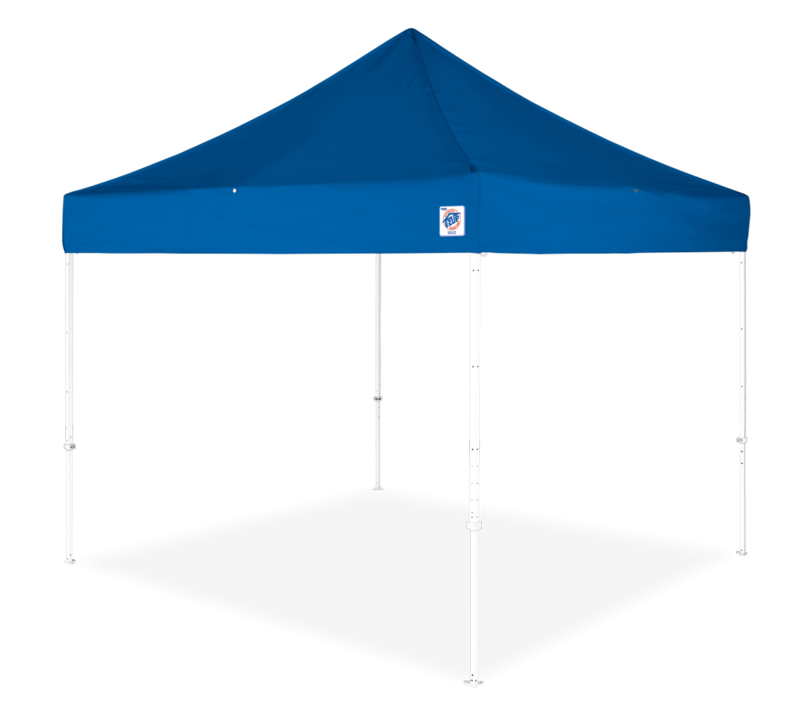 Perfect for installation on uneven surfaces, concrete, blacktop and deck installations.